In addition to her expertise in wellness, Debra’s passion for helping women and couples expand their families has been an integral part of her practice since it’s inception. She was one of the first acupuncturists in the country to complete a preceptorship under a Reproductive Endocrinologist, and her own three-year personal fertility struggle years later provided invaluable knowledge to the level of pain, confusion, and devastation so many women and couples face. 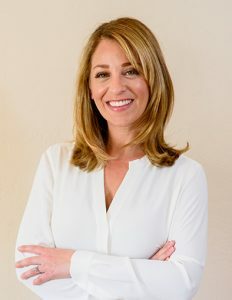 Debra has been interviewed by SELF, Woman’s World, First For Women, Vegetarian Times, MyDomaine, The Denver Post, and Denver Fox News for her expert advice in natural healthcare. When not treating patients, writing or speaking, she is an avid traveller, foodie, hiker, and lover of all things nature and animal. She splits her time between Denver and her mountain cabin overlooking Colorado’s largest glacial lakes.